Barbizon Lighting Company Blog: C47 USB Drive?? 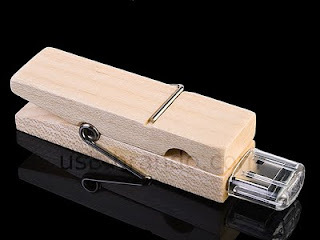 Clothes pin (C47 for you grips) USB drive. I wonder if it is holding some CTB on a 2K fresnel barn door if the heat would corrupt the data... Click the image if you want more info.